In some dive-travel destinations, divemasters save gratuities so they can buy motor scooters, camera gear or board shorts. But in the British Virgin Islands, divemasters often have an entirely different use for part of their tips: They spend them on a day of Sea Spa pedicures and Custom facials at Peter Island. Here, in this island nation of pirate history, carefree sailing and absolutely world-class diving, Peter Island adds another level: a private island resort with levels of service unprecedented in the BVI. Staff members outnumber guests. A resort representative meets arrivals even before they have retrieved their luggage, helps them through the airport and sees them to the Peter Islander, Peter Island's private vessel, for transportation to the island. Two restaurants satisfy every craving, and there's also afternoon high tea and an extremely popular West Indian night, complete with entertainment. For guests desiring more private arrivals or helicopter tours, Peter Island boasts its own helipad. Complimentary activities include Hobie Wave, Sunfish or Laser sailboats, windsurfing, tennis, sea kayaks, mountain bikes, a fitness center, snorkeling and more. Peter Island. Their personalized service includes computers on every set of rental gear, soft weights, two-tank morning dives and single-tank afternoon excursions designed to maximize guests' BVI experience. 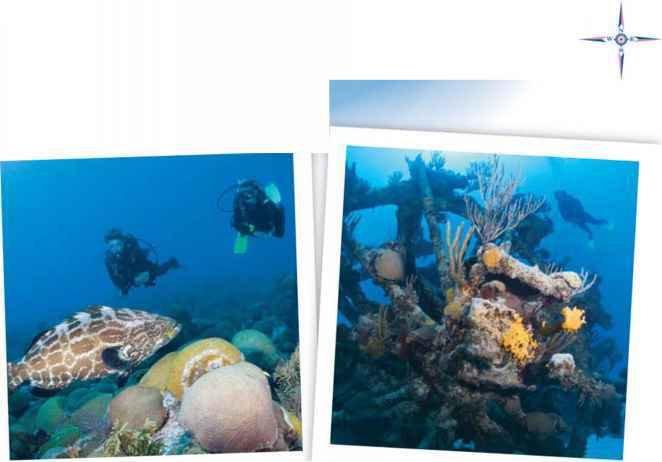 Dive sites close to Peter Island range include the Wreck of the Rhone to the Indians. With four instructors on staff, Paradise Watersports can provide every course from PADI Bubblemaker through PADI Dive-master, including Discover Scuba Diving classes, held in the afternoon. 10 treatment suites, a pool, a waterfall and garden terraces. Palm-lined nature trails nearby provide a pleasant interlude between or after treatments. We all go on vacation hoping our experience will be everything we've dreamed of. 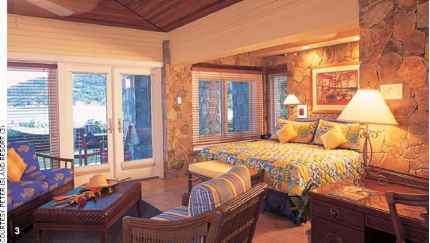 At Peter Island Resort, it will almost certainly be more.